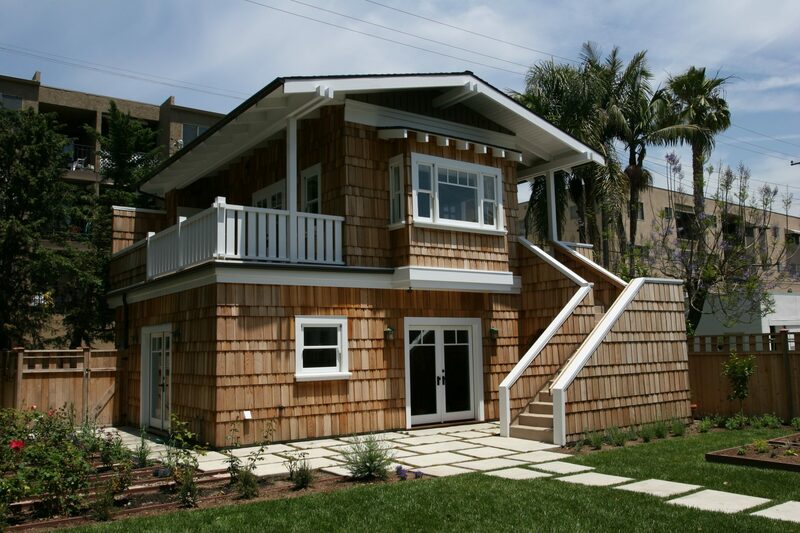 A mother in law flat can be the perfect accessory dwelling for your property. Zieba Builders designs and builds modern, functional, and attractive mother in law flats. Typically including at least one bedroom, bathroom, kitchen, living room, and a separate entrance from the main home, the mother in law unit can be used for a variety of purposes. Whether you want to house a relative, rent it out, use it as an office area, or just use it as extra space, Zieba Builders will build the mother in law flat to suit your needs. Designed efficiently to make the best use of your property, and built with only high-quality materials, your mother in law flat will be a valuable addition to your home. Whether you’re looking for something sleek and modern, conventional or adventurous, let Zieba Builders help you design and build the custom space of your dreams.